The Powder Room Algonquin is the place for affordable luxury, designed so women can come back more than once. Owners Krysten Boylan and Julie Bailey opened the business as a place where women will enjoy being pampered. 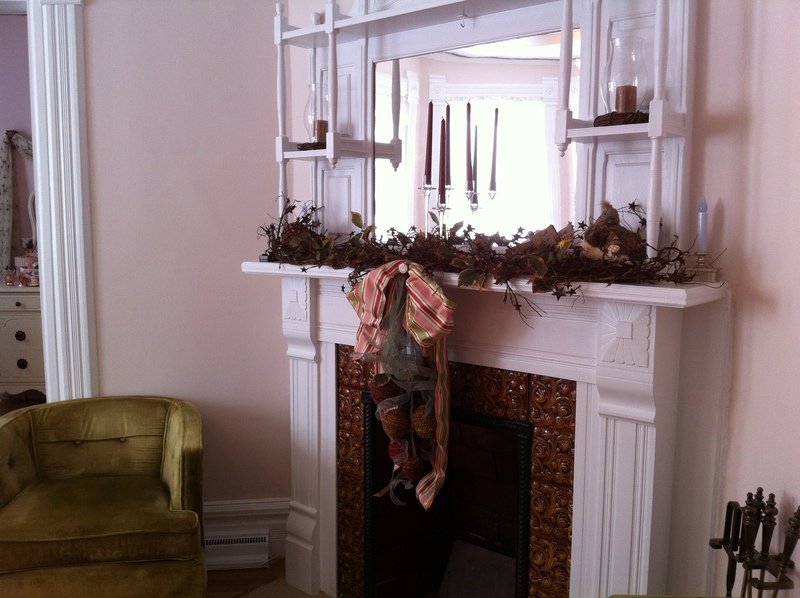 Located in a historic pink lady in the heart of downtown Algonquin the bright rooms are painted soft pink with white trim playing off the warmth of the wood floors. Krysten and Julie told me it took many hours to make over this lovely home. Julie has a long history with the house. She lived in the upstairs apartment for several years. I treated myself to a facial with Krysten which lasted about an hour. As I relaxed, listening to soft music, I enjoyed two cleanings, exfoliation, steam, massage, mask, toner, serum, moisturizer. I can see why many customers fall asleep during the session. I felt terrific and rejuvenated! 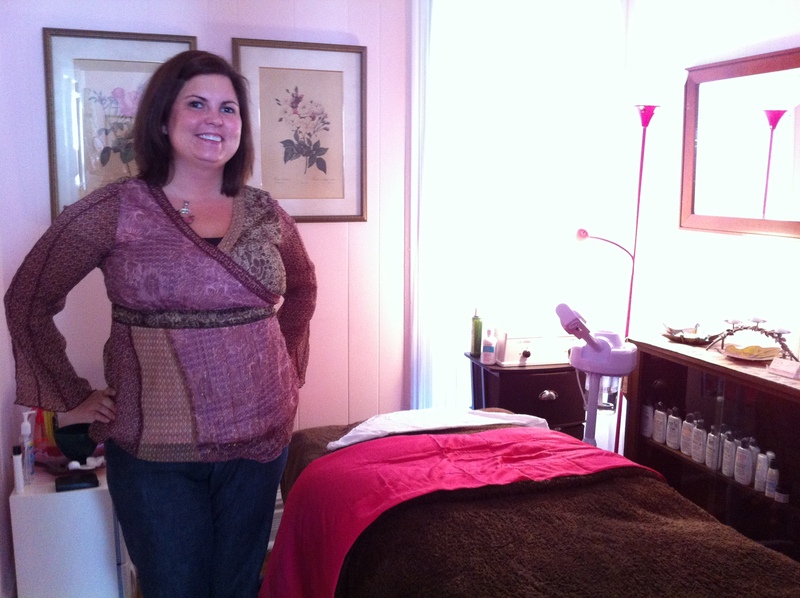 The facial is customized to each skin type and only organic and natural products are used. Other services include chemical peels, waxing, makeup services. Call to make an appointment for a complimentary makeover. I also attended a small group event where a few of us really got know one another. The Powder Room hosts many networking and workshops to empower women. Check their calendar for details. Parking in the lot or on the street. Hours are by appointment. Call (224) 241-8242, visit their website and follow them on Facebook.